I don`t think the hardness claims are questionable. They are simply a property of the SiO2 bonds. Everything depends on the thickness and the pressure. 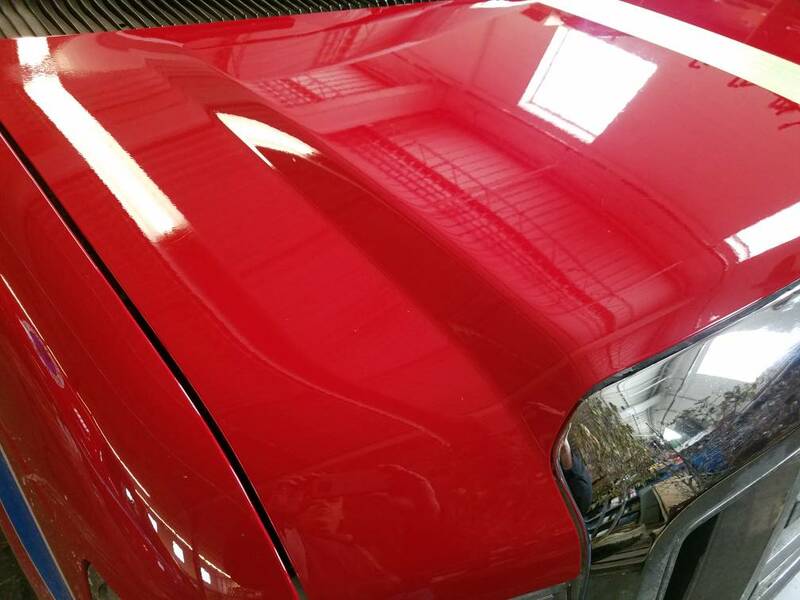 I get pretty good scratch resistance with coatings from fingerprints, using dry MF towels (it happens in small bits!) and grubby little hands around the door edges and handles. However, backpack zippers and straps as well as twigs on bushes in the alley and Tesla employees usually are pretty adept at scratching things. 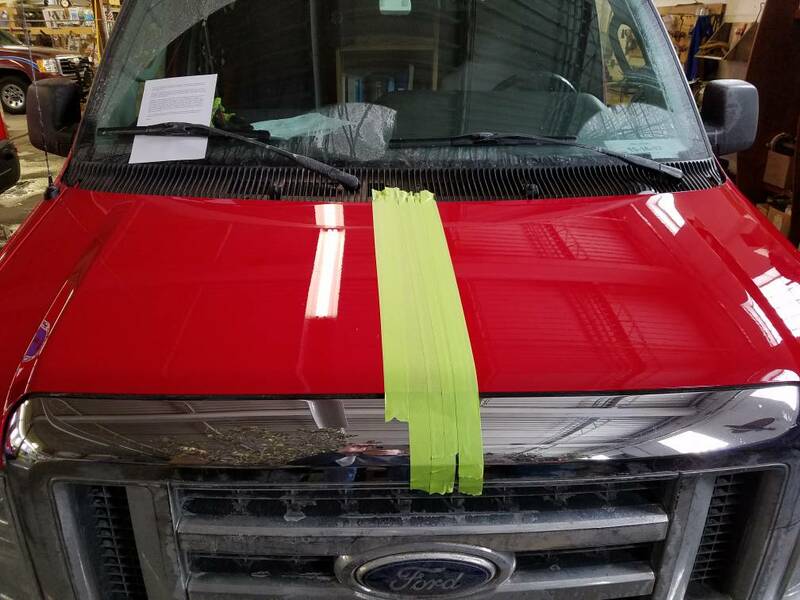 Edit: Should probably get an admin to change title of thread...apparently I`m not done "messing around with coatings..."
BudgetPlan1- Gee, "cleanest work vans in town" comes to mind! Wow, really impressive for a single can! I didn`t think it would go that far. That`s actually far more applications than I got out of a bottle of McKee`s 37 Coating for roughly the same price. Even coating my vehicles twice a year, I`d still come out ahead. 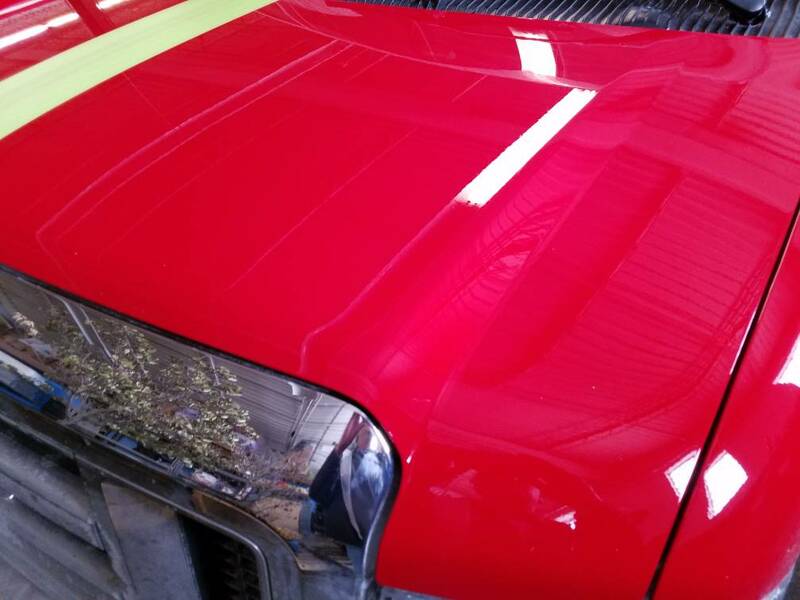 I was set to go the McKee`s route again with my wife`s SUV and daughter`s car this Spring, but I`m now thinking of doing a full detail with CanCoat in the Spring followed up with a simple Prep/CanCoat re-application the following Fall and calling it good. With the ease of application, the extra time would be negligible...15~20 minutes more worse case. McKee`s has lasted me 12 months and counting, but with something this easy to apply I really wouldn`t mind the difference in longevity as long as I can get through an entire winter on an application. Hmmm. That CanCoat kit at Esoteric is really starting to call my name now. My entire Spring acquisition strategy has changed! but I`m now thinking of doing a full detail with CanCoat in the Spring followed up with a simple Prep/CanCoat re-application the following Fall and calling it good. Some times I wonder if that isn`t the best way to go for an often used daily driver...kinda treat it like a super - sealant. With multi layer coating applied, dealing with common incidents (scratches & marring from a shopping cart hit, or an infidel leaning on car while wearing jeans, jewelry marring around door handles, etc) is a somewhat involved task. With something like CanCoat, easily and quickly remedied. I agree BudgetMan and DesertNate. I`ve used CanCoat three times to refresh and boost coated cars. It`s so easy and it`s probably the best beading product I`ve ever used. (whatever that is really worth). If I used just CanCoat, then did a Cure wipe down after washes, I bet you can get a year from it. Once I apply the Kamikaze myiabi coat and ISM, the bottles are basically done, and then I just refresh with overcoat every so often--So when do I really need to think about doing the whole process again and/or going to a different product for round 2 of major protection? The Miyabi/ISM combo is generally thought of as 24-36 months, although like any coating mileage, climate and maintenance will play a larger role than time. We`re at 15 months in NE Ohio on a 10k mile a year daily driver that sits outside 8 months outta the year. Combo is still performing as when applied. Car just always looks clean except for winter where everything around here is coated with so much road salt & brine it actually flakes/powders off car when door is closed. Budget Man makes a great point. Location and climate play a huge role. I`m in Arizona. We don`t get snow, salt, etc. Geez, it only rains 6 inches per year. Although I get a bunch of UV rays, Coatings and coating boosters out here will just outlast most other places. When you guys are hauling your products inside the house and out of the freeze, I enter the best detailing weather: 78* today and clear skies. No more 114* crap. Starting now, it`s detailing season! Thanks to an anonymous donor was able to try a few leftover ml of IGL Quartz. Just a quick side-by-side with 22ple HPC, looking forward to see how they do. IGL on left (passenger) side, 22ple HPC on right. Applied in 60 degree warehouse. My initial impression is the IGL has a sharper, cleaner,` ‘classier’ gloss than 22ple if that makes any sense, but it may just be the lighting. Seems more `distinct` and a bit richer as the light hits the body contour near edge of hood. Will hit IGL today with Premier and the 22ple HPC with their VS1 Final Coat topper. Gonna leave the middle bare just to see the difference between coated, non-coated surfaces in the horrors of the Cleveland winter. Gotta say, the IGL and 22ple HPC are both pretty forgiving in application, with the nod going to IGL. After 10 minutes the IGL just seems to kinda melt into the surface, very little to buff off. 22ple HPC hazes a bit more after 10 minutes and I’ve gone as long as 20 minutes at 60 degrees F before buff off with no issues.. Downside of the 22ple is they recommend 2 coats, 24hrs apart. That can be kinda inconvenient. IGL is 2hr window between coats. Based upon application and first appearances, I can understand why people are diggin` IGL; now to see if it`s got the legs to keep up the positive first impressions. Should be interesting going forward.